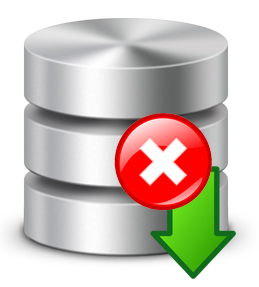 Backup permissions: This post will take you through the list of backup permissions a user needs to have in order to be allowed to make the most basic backup operation. 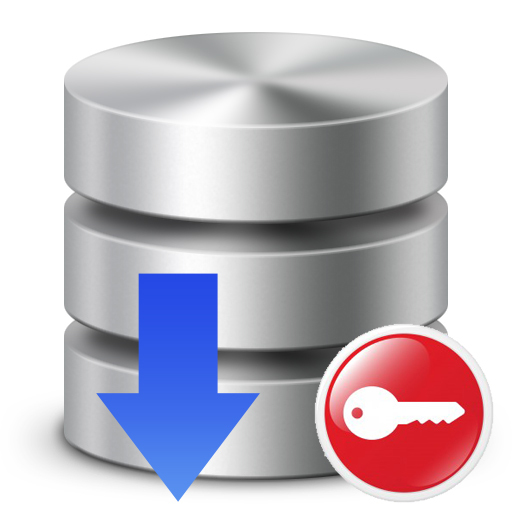 We will also explain what are some of the most advanced options for backing up databases and how you can give these privileges as well to some of your most trusted users. 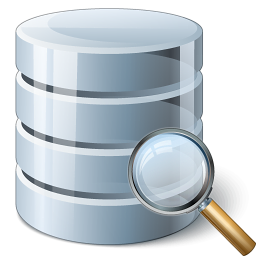 In this article we will talk about how to backup query results if you are using a database querying application like SQL Server Management Studio. 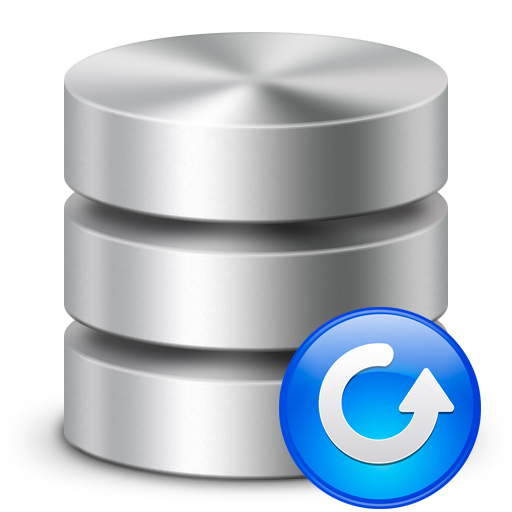 We will cover multiple possibilities of backing up your results, from those built-in of SSMS (SQL Server Management Studio) to some workarounds we consider are more efficient. 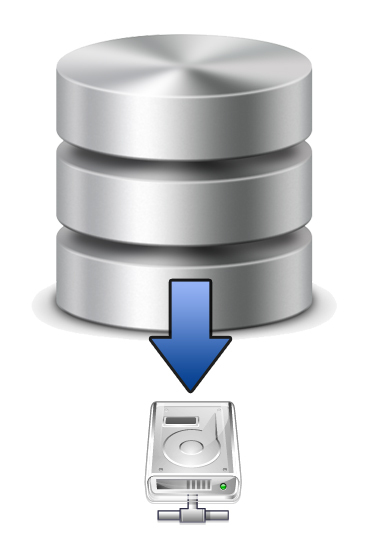 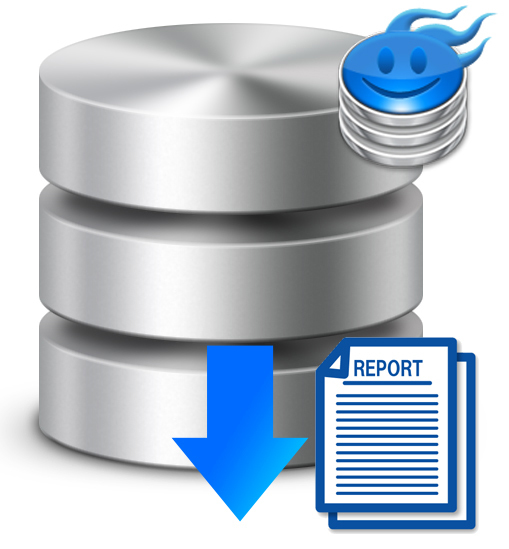 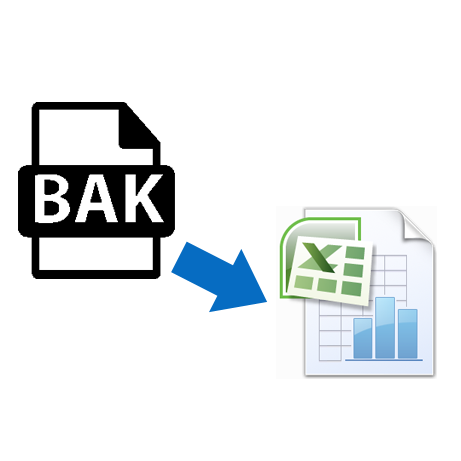 This blog article will show you how to silently install SqlBak App on your machine. 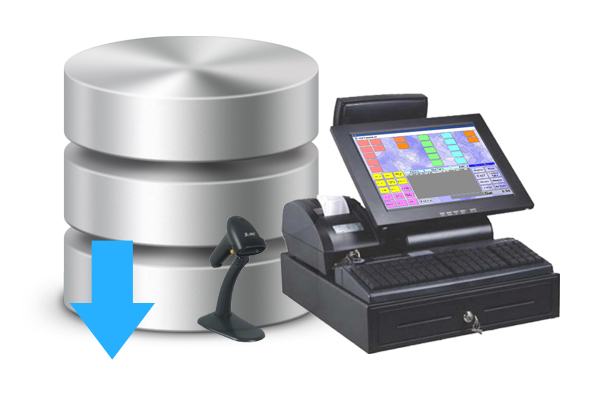 We will also explain what is a silent installation and why it could be useful for you when choosing to install SqlBak App on your database machines.